Your brake system is only as strong as its weakest link. Without the proper brake fluid your brake system will not perform properly and you may experience brake fade or delayed braking. 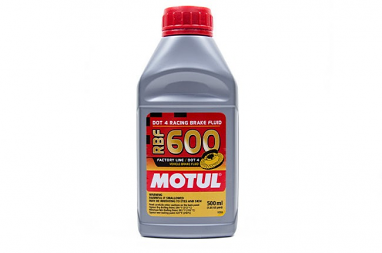 USP offers a wide selection of brake fluids from brands like Pentosin, ATE, and Motul. 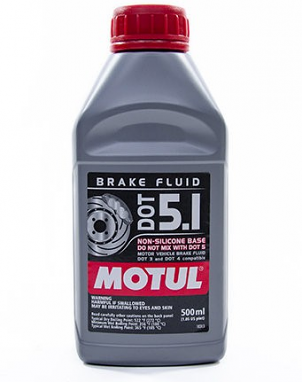 Brake fluids are available in DOT3, DOT4, and DOT5 ratings. 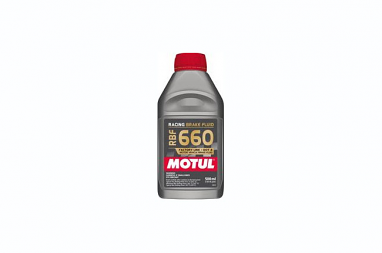 Performance brake fluids offer multiple benefits including a higher boiling point and superior stopping. 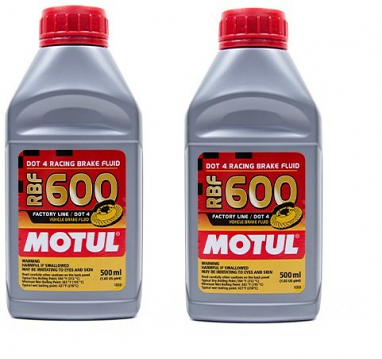 Which ever brake fluid you chose, brake fluid should be changed every year in order to maintain proper brake operation. Brake fluid should remain clear in the brake fluid reservoir. If your brake fluid is discolored or contains black flakes, it is time for a brake fluid flush.